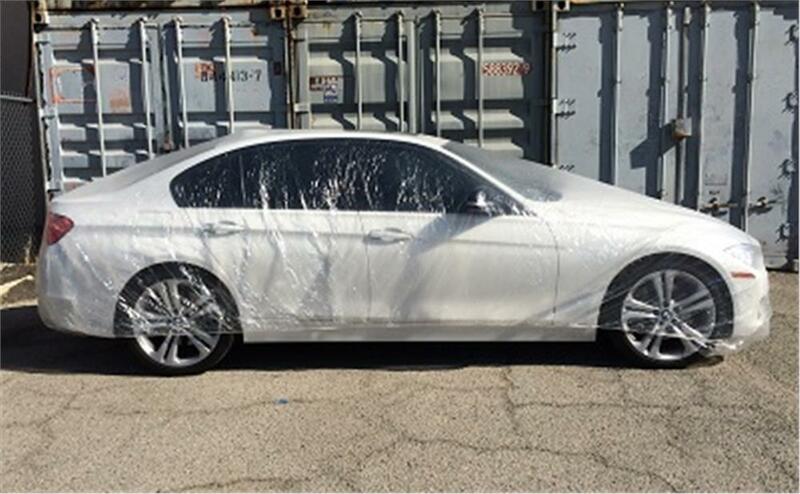 A Quick Cover™ Disposable Plastic Car Cover with elastic band at the bottom is a cost effective and convenient way to provide temporary protection for your vehicle. 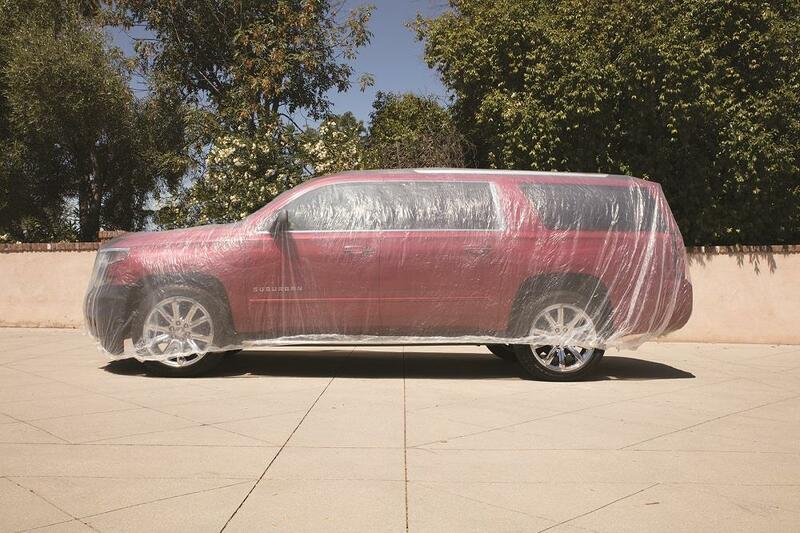 Easy to use, a Quick Cover™ temporary car cover is a fast car cover that protects your vehicle in less than one minute! Simply measure your car from bumper to bumper plus four feet to determine the size you need. Made from 1mil. thick soft transparent plastic with an elastic band around the entire bottom to keep the car cover securely in place. Great for temporary protection in the garage, workshop & more! 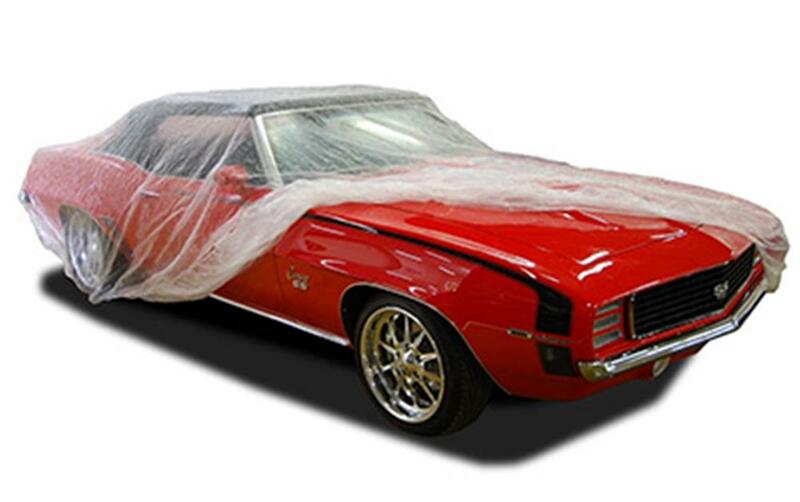 One 12’ x 18” Quick Cover car cover protects furniture during remodeling and painting projects. 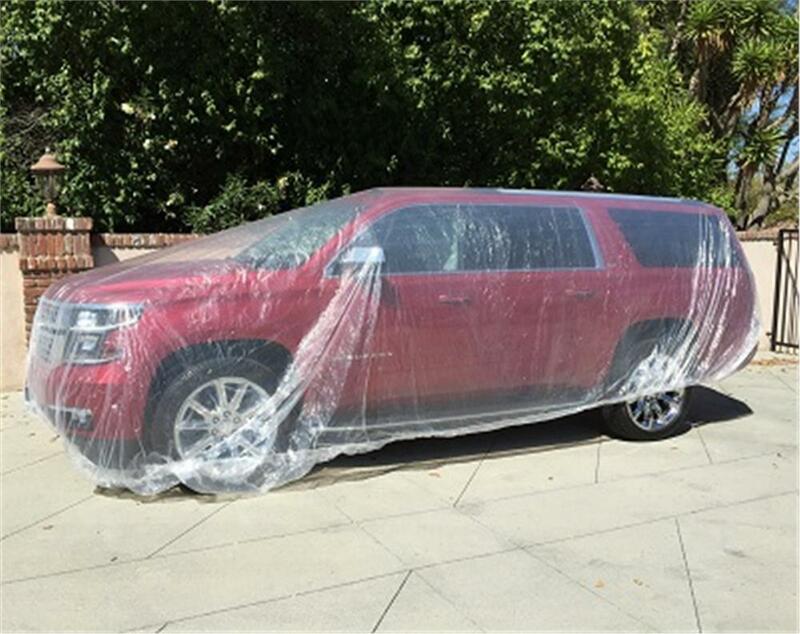 A Quick Cover™ plastic car cover is not to be left on vehicles during temperatures over 90-degrees, and not to be used on vehicles painted less than 30 days.